Handloom cotton saree in Bhubaneswar. 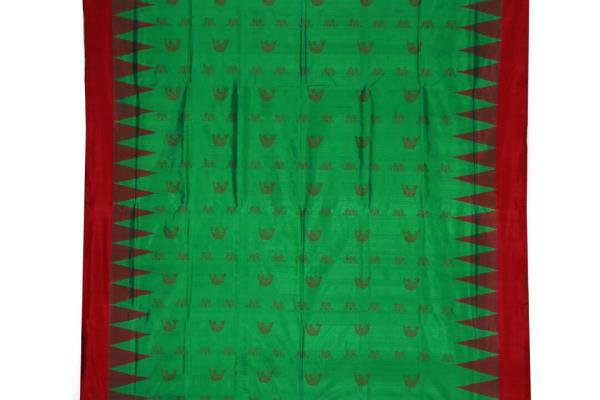 thesareezone is famous for sambalpuri saree. 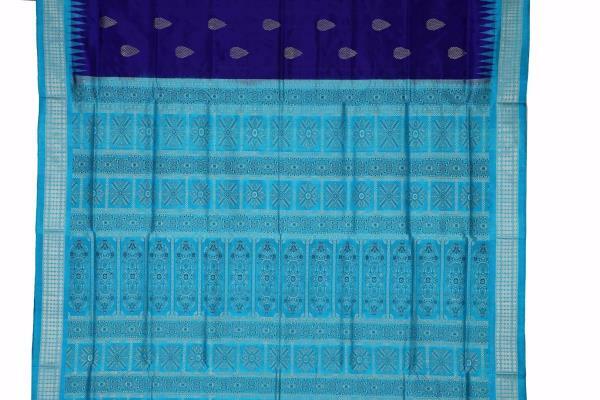 Sambalpur saree includes sonepure passapalli, bomkai, barpalli and bapta sarees, which have substancial demand. Most of them have been named after the place of their origin and are popularly known as pata. Handloom cotton saree in Bhubaneswar. Handloom silk saree in Odisha. 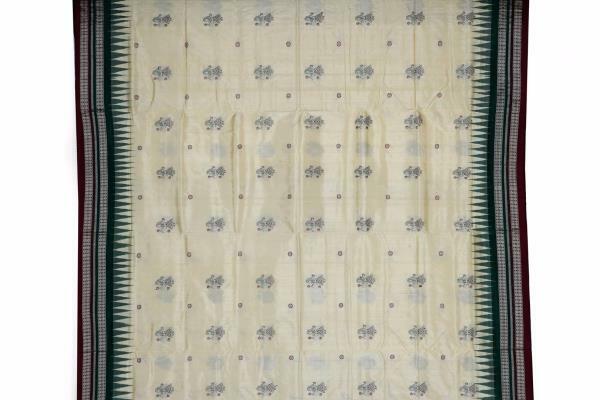 thesareezone is famous for sambalpuri saree. 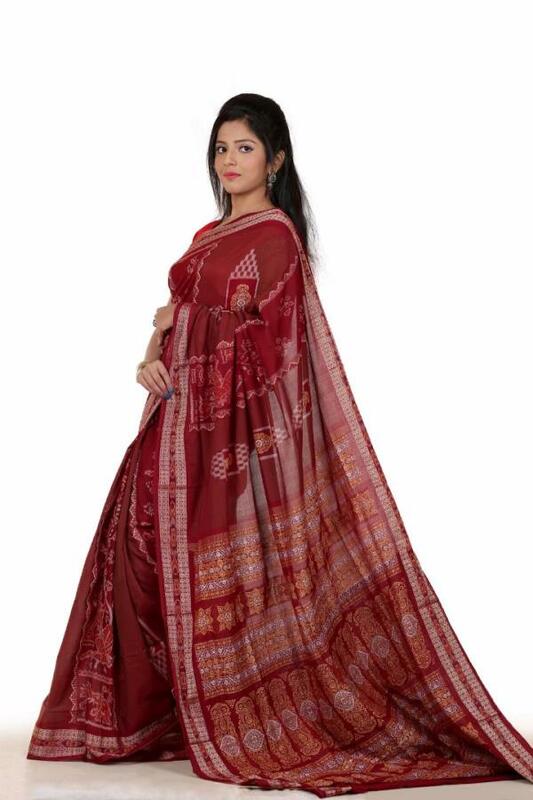 Sambalpur saree includes sonepure passapalli, bomkai, barpalli and bapta sarees, which have substancial demand. Most of them have been named after the place of their origin and are popularly known as pata. Handloom silk saree in Odisha. Handloom cotton saree in Bhubaneswar. thesareezone is famous for sambalpuri saree. 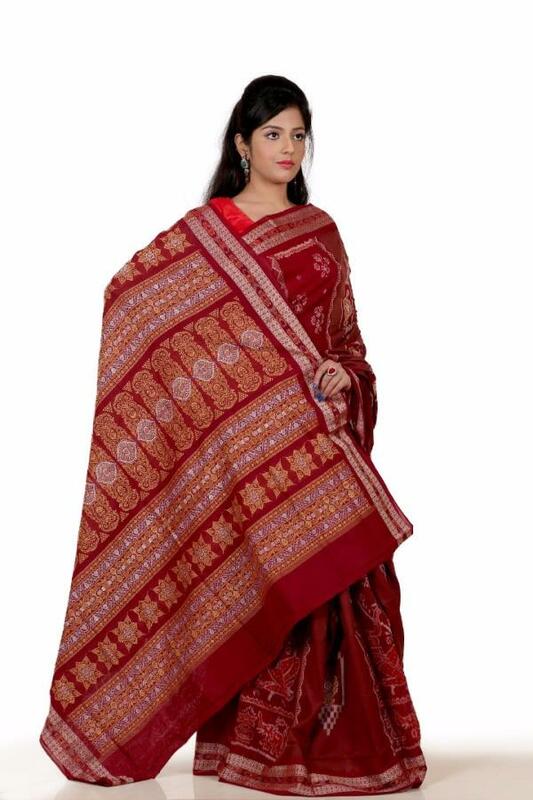 Sambalpur saree includes Bomkai, Ikkat, Passapalli and bandha saree. Here, the yarn is first tied in portions, and each section is dyed in a different colour according to the design. 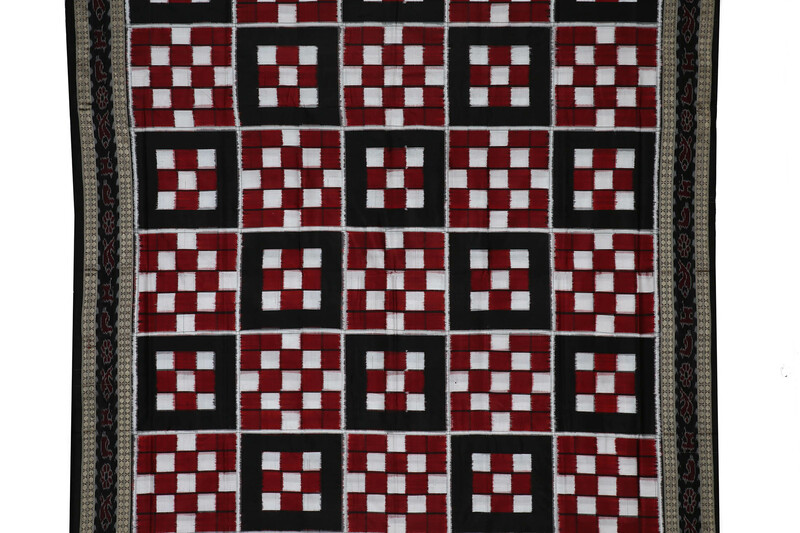 When woven, the designs emerge, and the special feature is that the design is prominent on both sides of the fabric.The common motifs are borrowed from nature. Flowers, creepers, birds, animals are abundantly woven in myriad colours. Handloom cotton saree in Bhubaneswar. Handloom silk in Odisha. thesareezone is an online marketing company of Odisha handloom Sarees , based in Bhubaneswar, the state capital of Odisha, dealing with different designs, motifs, colours and varieties of ethnic and traditional female attire with authentically designed famous Hand-woven Sarees of Odisha region for the discerning international buyers. Handloom silk in Odisha. Handloom saree in Odisha. thesareezone is a leading handloom saree seller in Bhubaneswar as well as in Odisha. 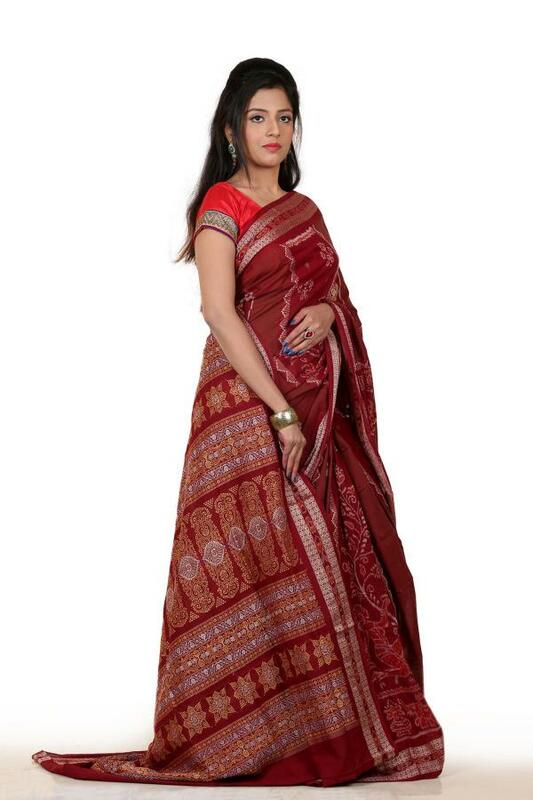 it deals mainly with Sambalpuri saree ..in very affordable price. .check our product and get avail them on your doorstep. Handloom saree in Odisha.